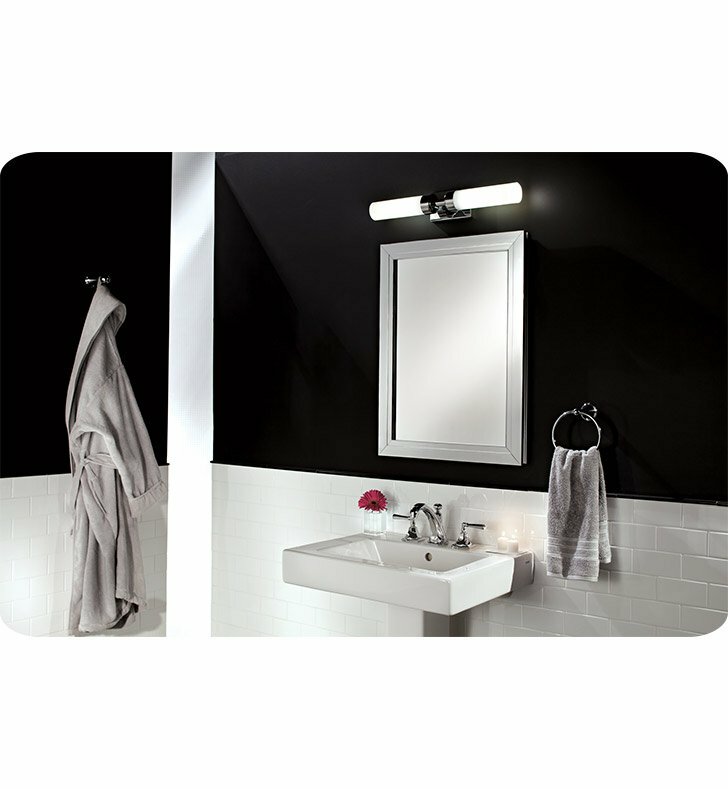 The Circ Duo is perfectly proportioned for bath applications. 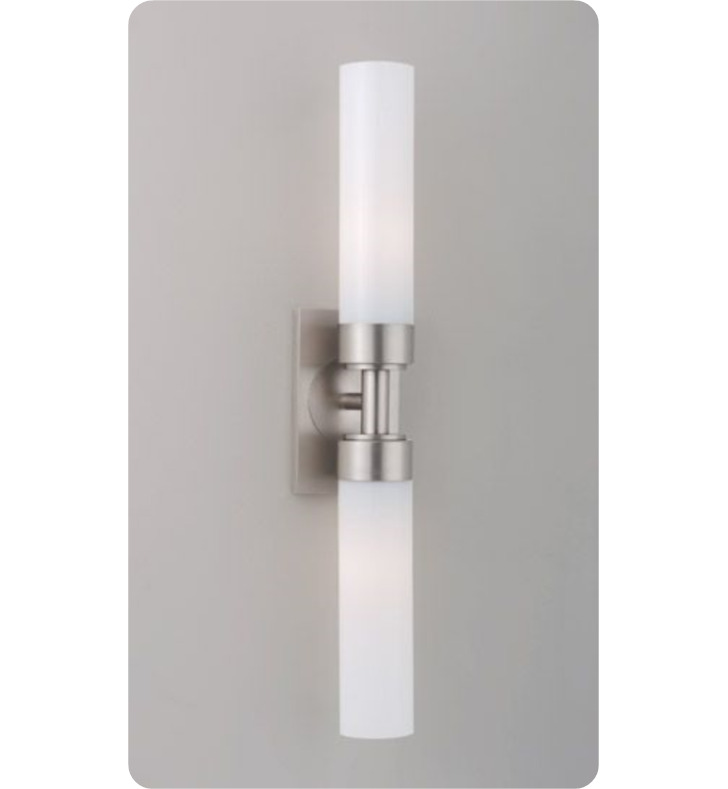 It can be mounted either horizontally or vertically and works beautifully with the Circ single. Dimensions: H 22 7/8" x W 3 7/8" x D 3 7/8"